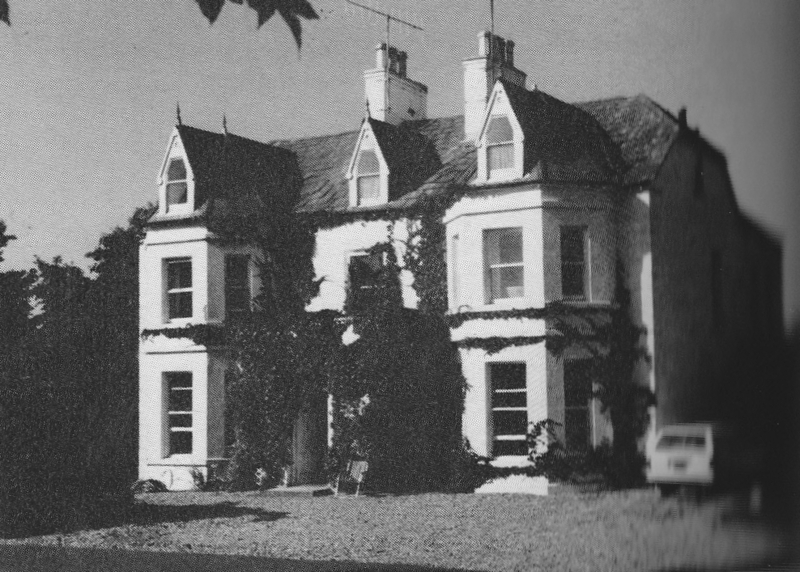 The Tiernaleague Letters relate to the history of Tiernaleague House, Carndonagh and should be read in association with the Dresden Letters as they relate to the late 1700s and cover details such as leases, visitations, repairs, military life, society, wills, whiskey purchases and other matters in Inishowen. They provide an overview of life and society amid the gentry. Familiar names include Cary, Kennedy, Thompson and other Inishowen families of note. Thanks to Sara Lane for the transcription and presentation.